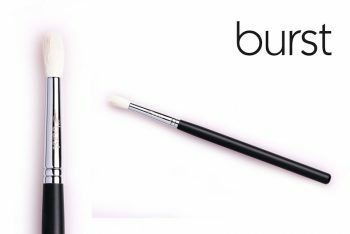 This brush is great to get symmetrical lines on the eyes when used flat, and when turned, to get an ultra thin liquid line. 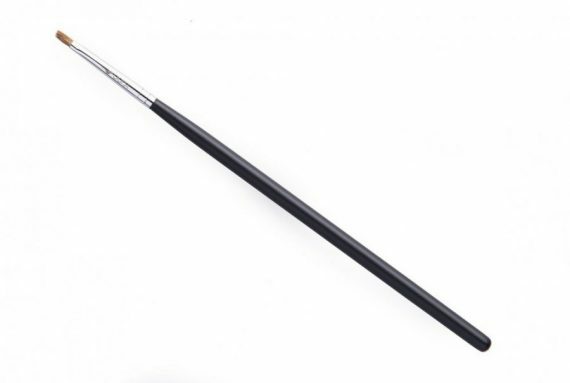 This brush is 2mm in diameter and is made of sable hair. 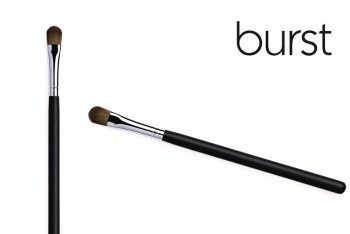 It comes with a plastic tube cap to keep the bristles in shape. 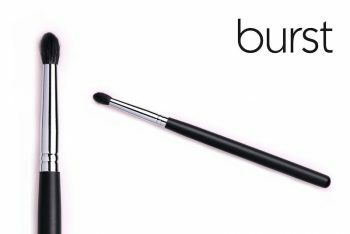 Use it to perfectly apply both liquid liners and gel liners! 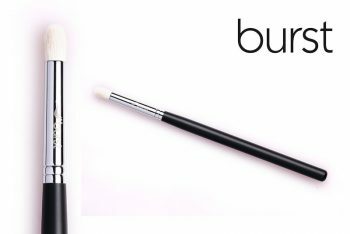 PRO TIP: Use this brush flat to create even lines on the eyes, or turn it to get that ultra-thin liquid line that sometimes seems impossible to achieve!